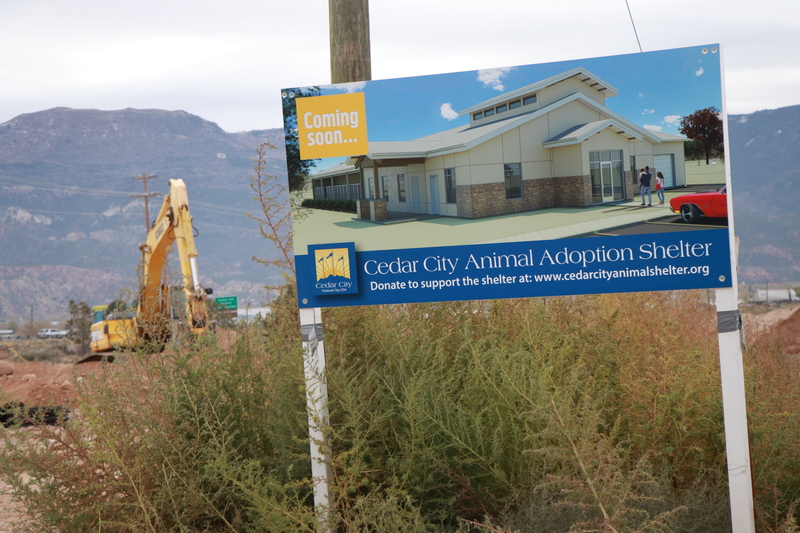 CEDAR CITY – Cedar City’s new animal adoption shelter has started taking shape, as construction crews have been digging and preparing the ground for the building’s foundation. On Sept. 19, nearly six months after the initial ceremonial groundbreaking took place, the Cedar City Council formally approved the project, awarding the $1.459 million bid to Grass Creek Construction of Washington County. The council passed the measure 4-1, with Paul Cozzens casting the lone nay vote. Cozzens said although he wasn’t opposed to the facility itself, he thought the cost was too high and that he wanted to wait and see if construction costs would come back down. Actual ground was broken on the project the last week of September, a few days after the council’s approval. The project’s scheduled timetable is just over nine months, meaning the new facility should be completed by June 2019. At 5,500 square feet, the new building will have more than three times the floor space of the city’s existing shelter, located a short distance down the street on Kitty Hawk Drive. In addition to adding much-needed space, the new facility will have better drainage and ventilation systems, she said, thereby reducing the likelihood that diseases will spread. Cost concerns were a primary reason the project was delayed for several months. The City Council had already secured the ability to borrow up to $1.265 million in Community Impact Board funds, but that amount was still nearly $200,000 under the lowest of the three bids, even after cost-cutting measures were applied to the proposal. To make up the difference, the council voted during its Sept. 19 meeting to use cash reserves from the city’s general fund, minus any funds that are raised through private donations. City Council member Scott Phillips, who reiterated during the meeting that he believed between $300,000 and $400,000 could be raised through private fundraising efforts, says he remains confident that is the case. 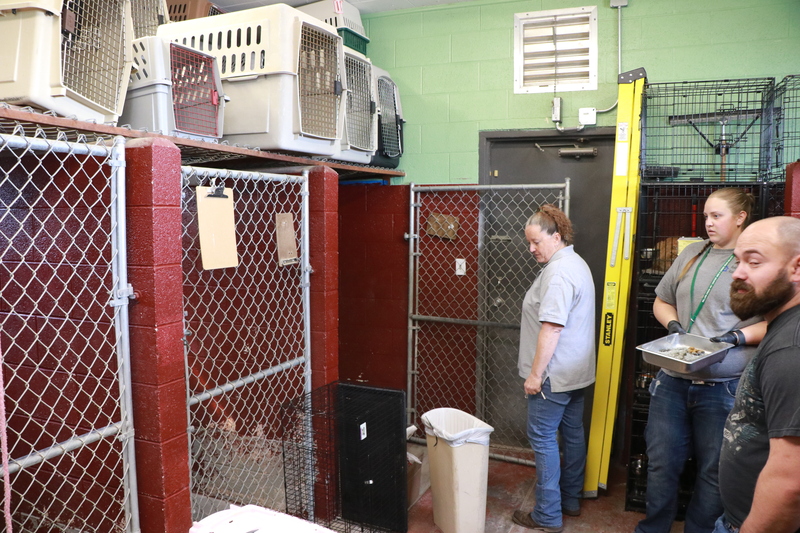 Phillips, who is also on the animal shelter’s 10-member fundraising committee, said the group met again in late September with re-energized sense of purpose, now that the project has finally been greenlit. One of the fundraising efforts is called the Thousand Dollar Club, which involves seeking $1,000 donations from at least 100 individuals or businesses. Cedar City veterinarian Kelly Esplin is heading up the effort. Donors’ names will be engraved on special bricks, a plaque or some similar form of recognition, Phillips said, adding that nearly a dozen donors have already committed to the initiative. At least three different grant proposals are being prepared, which Phillips said will seek funding from foundations and animal advocacy groups, both in and out of state. The current shelter’s “no kill” status should help it receive favorable attention and support from animal rights groups, he added. Phillips said the ultimate goal is to provide better and more humane treatment for animals and enable them to be properly cared for and/or adopted by human caregivers. Tax-deductible donations may be made online through the Animal Adoption Center’s website. 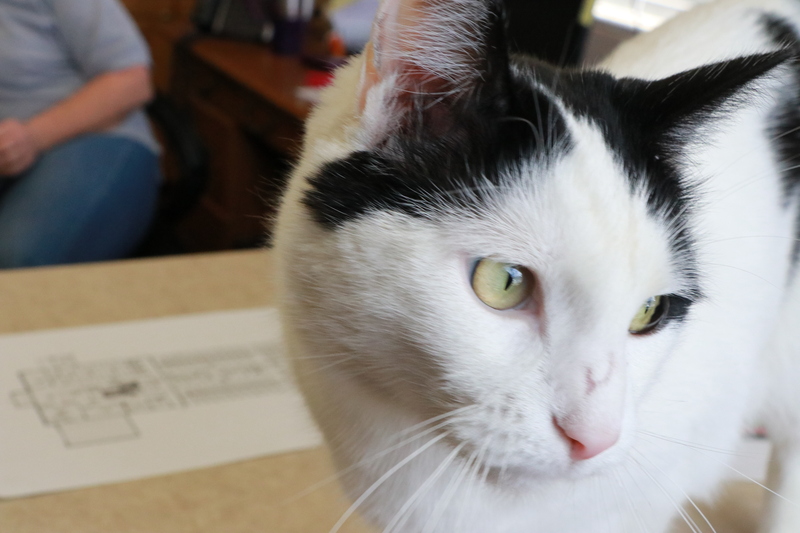 Checks made out to Cedar City Animal Adoption Shelter may also be mailed or brought in person to the current facility at 1626 Kitty Hawk Drive, Cedar City, UT 84721 or to the Cedar City offices, 10 N. Main Street, Cedar City, UT 84720.